I would like to know why tax-payers money is being used so the President can go to Mar-a-Lago almost every weekend since the Inauguration & members of his family can go to Aspen or other locations – for business and pleasure – at the people’s expense. Local businesses & residents have to endure a total disruption to their lives and livelihoods, with incomes suffering and even identities being called into question when they are returning to their private homes. Not to mention the strain put on the cities of New York and Palm Beach. It costs approximately $3 Million per weekend at Mar-a-Lago. Five visits so far equals approximately $15 Million. Add that to the costs to the nation of securing Trump Tower and you’re talking approximately $100 million from the national treasury to allow him and his family to live in the opulent luxury to which they were accustomed. And he’s only been president for 2 months. The total costs of Mira-a-lago & Aspen & other jaunts down the road are inestimable. Who knows exactly how much the Trump-family bilking of the National Treasury will cost us, the tax payers, to cover all these unnecessary expenses for the continued future of this presidency. The White House is a palatial residence. 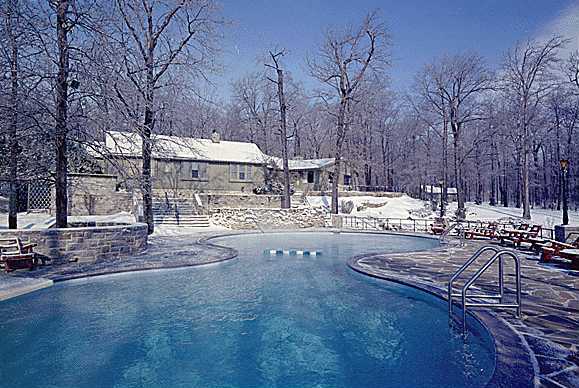 Camp David is there for Presidents to go to relax. And to meet with other heads of state. He is the President & not meant to live in gold-plated luxury. Living his high life when he turns around and rips up all the programs that help the less fortunate is shameful. If he refuses to use the residence and security provided all previous presidents, then we should, as a Country, send him a bill for all these added expenses. I would also include New York City’s expenses to maintain protection for Trump Towers which the President has not been using. Of course, it would make sense for his wife to move with their son to the White House & be protected. It’s the polite thing to do – they’re not the only people who call Trump Tower home. And I am sure there are great schools in the Washington D.C. area. Maybe a charter school is available. Since the President obviously wants to destroy the public schools & all other, non-defense departments of the government, it might do his son good to associate with children from more honest, moral backgrounds. They might be able to teach him lessons his father never will. The games Bannon & the President are playing are not as invisible as they might think. Just leave the White House & stop ripping off the people you promised to help if you were elected. Oh, that’s right: in actuality you didn’t win the election. The Electoral College is obsolete & your Presidency is nothing more than a joke. I am waiting for you to leave voluntarily before you are found out and tried for treason. And I would like you to know we know you lie all the time & then spin the lies about your lies, trying to cause a disoriented sense of reality. You are not fooling anyone. Soon the despotic emperor will be seen for what he is: in place of his new clothes, there will be nothing but his small-handed, naked self. Ugly as Dorian Gray’s portrait in the attic. 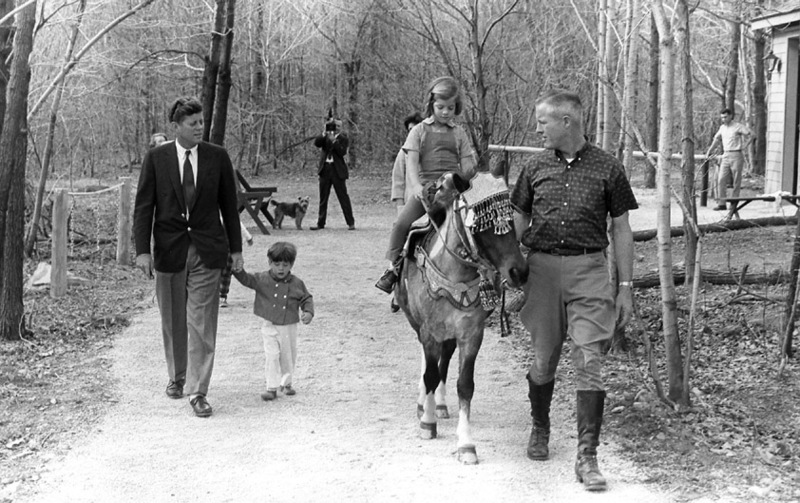 Camp David was Good enough for John F. Kennedy and his family, why Not-My-President? 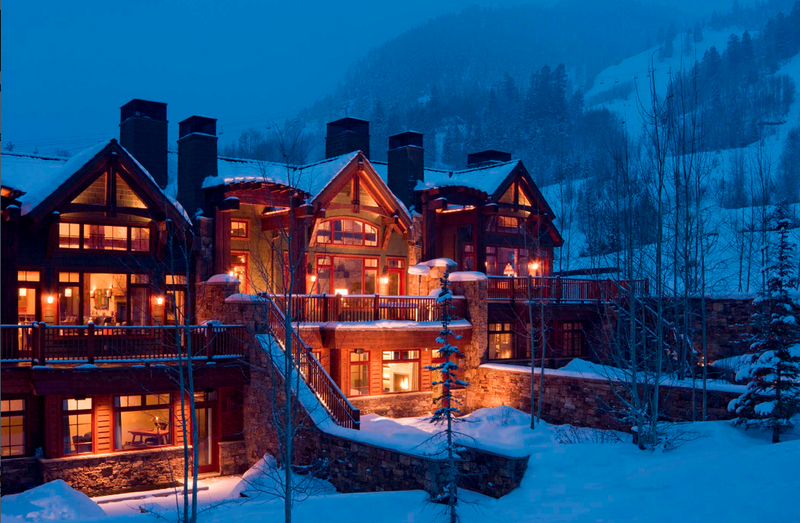 Is it not opulent enough for you? Maybe you need to take a visit with Nature. It might just clear your mind and enable you to see the world with a keener eye. OMG! I must be losing my mind. Who do I think I am talking to? It has come to our attention here at Off the Rails, that one of our contributors, Jennifer Kiley, is having her blog censored by Google/Chrome. Trying to access her blog the other day, we were met, out of the blue, by a “Stop: Dangerous Site Ahead” warning which blocked access. After much research and hair-pulling, Jennifer discovered that Google was cherry-picking words from her blogs, words related to psychiatric conditions and drugs and big pharma, to human sexuality, and what might be considered radical politics, etc, even words and phrases taken totally out of context in poems, for Christ’s sake! To all who believe in the first amendment and freedom of expression, beware! You could be next. Time to fight back. Big Brother Google is watching. Tis Guy Fawkes Day, once more. 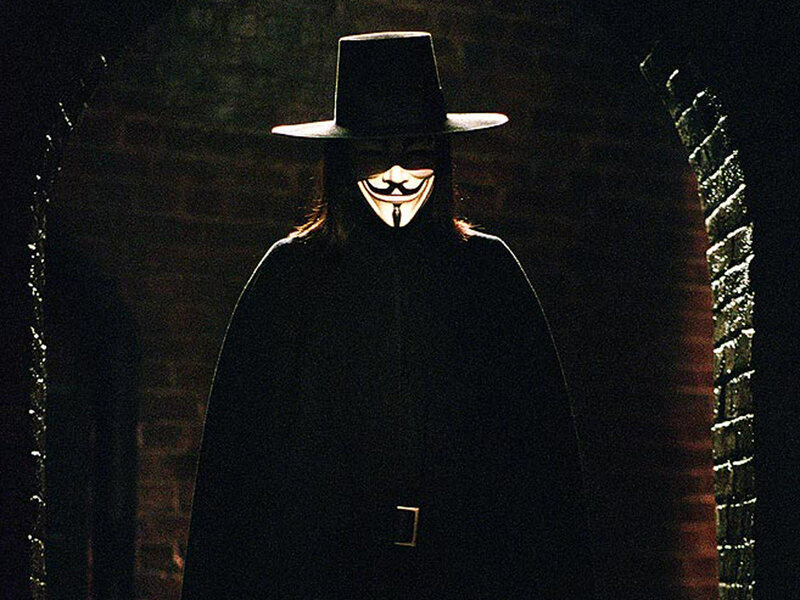 A day whose meaning has been muddled by popular culture through the years, notably Alan Moore and David Lloyd’s graphic novel, V for Vendetta and the 2005 anti-fascist film it inspired. The hack-anarchists over at Anonymous picked up the banner (and mask) and a modern anti-tyranny, liberal-leaning legend was born. But how do these representations stack up against the historical Mr. Fawkes? 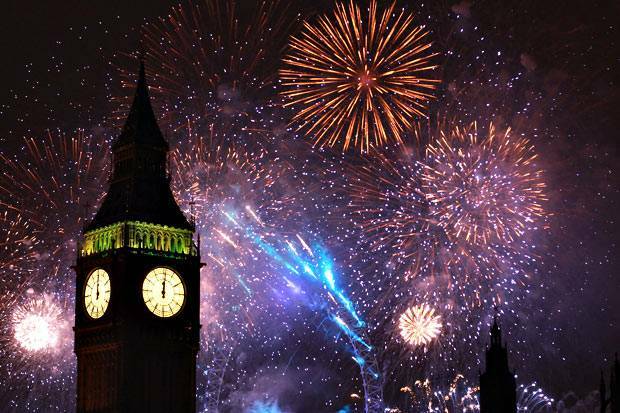 My first introduction to Guy Fawkes was when I was 8 years old and we were living in Devon for a year. I knew little of the history then, but certainly enjoyed the fireworks and bonfires – what kid would not? It was only later, as my fascination with history grew, that I looked beyond the sparkling festivities to the story beneath. 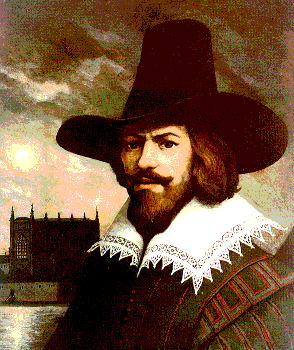 Guy Fawkes – aka Guido Fawkes, aka John Johnson – was a Catholic at a time when being Catholic in England was not easy. The Church of England was less than a century old and anti-Papist feeling was still running high. Catholics were still being imprisoned, having their lands confiscated, and worse. It was the 17th century, after all. After fighting with Spain against his king, James I, and country, Fawkes fell in with a group of provincial Catholics who were convinced the only thing to do was to bring down the government and restore Catholic supremacy across the land. King, ministers, Parliament, the whole shebang, had to go. 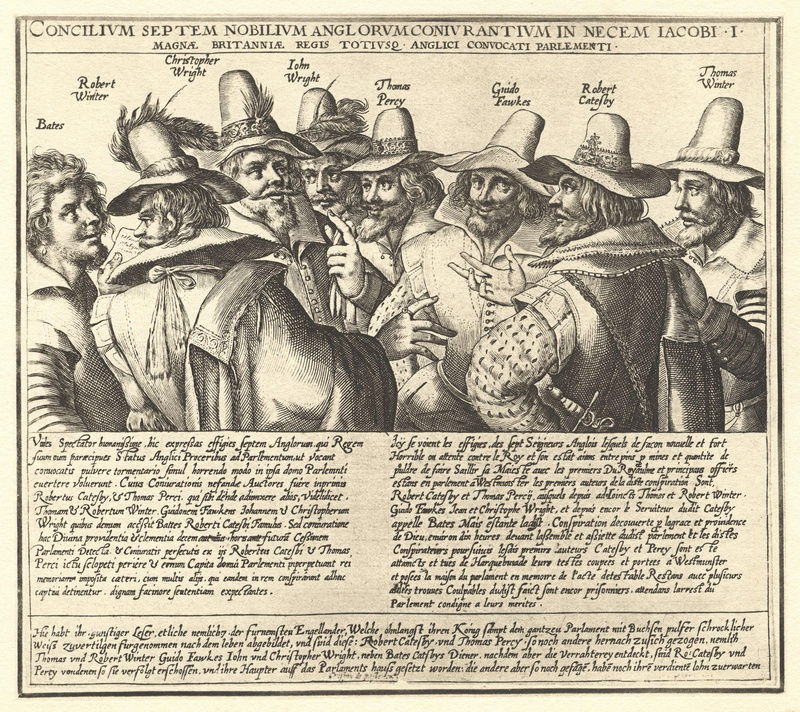 Thus was launched the ill-fated Gunpowder Plot. Because of his years in the military, the cabal put Guy in charge of the powder. So it was that on the 5th of November, 16o5, Fawkes was caught guarding kegs of explosives beneath the Houses of Parliament. Following a seriously enhanced interrogation, he gave up his fellow conspirators, and, in the gruesome fashion of the day, all were executed for High Treason. So, the question remains, was he a hero or a religious zealot? Were he and his fellow plotters striking a blow against a royal tyrant or looking to unleash anarchy on their homeland? While James I wasn’t a perfect monarch, there had certainly been greater despots before and since. And, aside from their religious convictions, one would be hard pressed to find a cohesive political motivation for the plotters’ actions. They simply wanted to replace the authority of a lawful monarch with that of the Pope, without regard for the loss of life or social upheaval. Religious wars are like that no matter what the age or faiths. Hmmm. In the end, it can be said that the attempted assasination of the King gave James a period of good will he might otherwise not have had. Certainly, in full, the poem we know of the day is pro-James/anit-Guy. In terms of modern politics and those who have latched onto Guy Fawkes as a symbol, in the United States the fundamentalist “religious liberty” types seem to have more in common with him than any liberal faction. After all, they believe their religous faith trumps anyone else’s rights, regardless what the law and Constitution say. They would likely be shocked by this link. But then again, over here ignorance often leads people to get their history wrong. Just look at the Tea Party. Never let something like history or facts get in the way of a little good old fashion demagoguery. God knows the current flock of GOP presidential candidates don’t. For myself, I must admit to having a bit of a soft spot in my heart for the traitor Fawkes. And, being anti-totalitarian to my core, I am especially fond of his Fawkes-as-V incarnation. Is it historical, no. But it is good storytelling. And that – along with fireworks and rousing overtures – will always appeal to the rebelious 8-year-old lingering inside me. …to make your head spin. Just about every time I turn on the news or read the paper, people – especially individuals who aspire to be President and their minions! – are saying such batshit insane things that I wonder if I have inadvertantly stepped into an Alice-In-Wonderland universe. Every so often, I will post a few WTF gems here for head scratching, shits-and-giggles, and a little enlightenment. “It’s really questionable whether they [Supreme Court] have the constitutional authority to do that [rule on marriage equality].” Mat Staver – attorney for Kim Davis. Yes, actually that is exactly what SCOTUS’s authority is, as any 4th grader (and even Fox News) knows. Fox doesn’t often contradict its extreme guests, but this statement from a member of the bar actually gave them pause. Is there hope for Fox? Probably not, but they at least called this one right. Obviously she knows the wrong people. 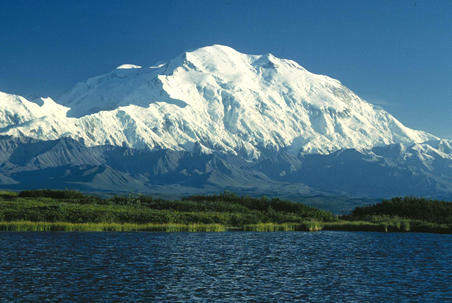 Denali is the original Athabaskan name of the mountain and the Alaskan Legislature requested the Federal Government change the name from McKinley to Denali way back in 1975. Not a vast left-wing, Obama conspiracy despite what the Palins might think. “The [Supreme] Court has many opinions, but they are not law.” Michael Peroutka (R), Anne Arundel Country, MD councilman. Umm, yes, they are. Perhaps we need civics tests for those who run for office – weed out some of the ignorance. “We were fully transparent and deceived no one.” George Tenet on the CIA’s torture program. Yeah, right. And Donald Trump can make you a great deal on some swampland in Georgia. “Kim Davis in federal custody removed all doubts about the criminalization of Christianity in this country.” Mike Huckabee, contender for GOP presidential nomination. It simply means that she was held in contempt of court from refusing to follow a judge’s order, the law of the land, and the legal obligations of her office. This has nothing to do with religion. Nothing at all. “As we stand here today, you can end this nuclear program today. 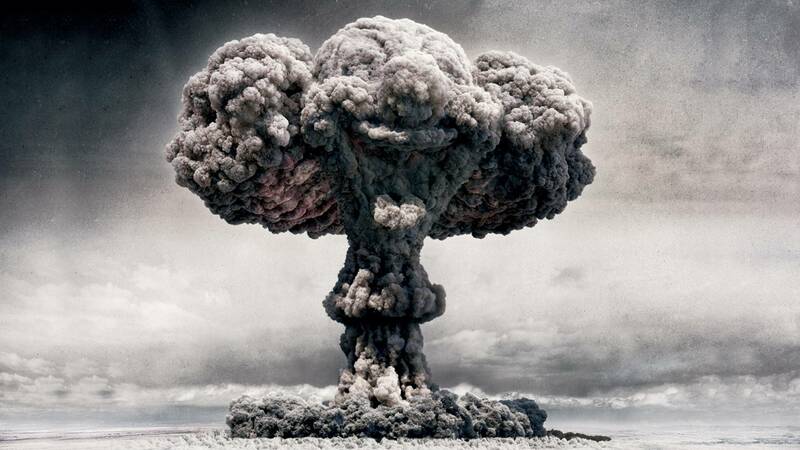 All you do is deliver bombs on the nuclear hardware. We’re not talking about bombing shopping centers and killing innocent kids in Iran. We’re talking about taking out weapons of death. That’s the nuclear hardware….We know where it is. Go take it out, and it’s end of story, move onto something else. That’ll get the attention of these thugs in the Middle East.” Michele Bachmann, former GOP Congresswoman from Minnesota. Serious ‘End of Days’ delusional thinking. Another reason separation of church and state is imperative. This woman makes me embarrassed to be from Stillwater. A lovely town, btw.